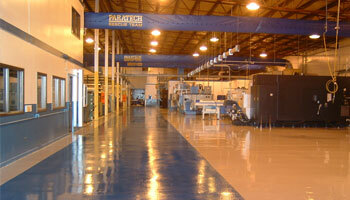 At Rock-Tred, we offer the highest quality products on the market today. Our engineers are constantly testing and refining our products to offer you consistent results with confidence that your job will look fantastic and stand the test of time. Consistency is our goal. Our products are put through rigorous testing in our lab to ensure the result you are looking for is the one you get. 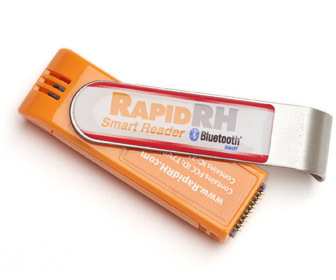 When you're searching for product you can count on, look to the experts at Rock-Tred. Rock-Tred offers a variety of products for many applications. Our comprehensive video library can show you how our products work and can help you create stunning results for your customers. Your Success is our goal! At Rock-Tred we don't simply sell products, we sell projects. Every product we sell comes with comprehensive installation documents. 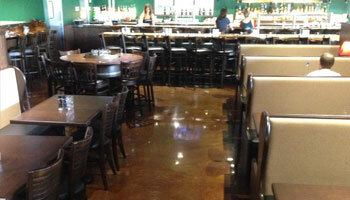 We also offer a wide array of instructional installation. 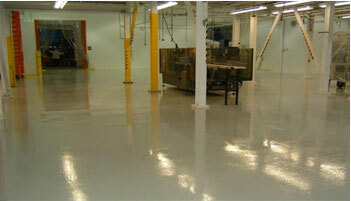 Innovative Chemical Products (ICP Group) acquired Rock-Tred, an innovative specialty floor coatings company, in early 2017. 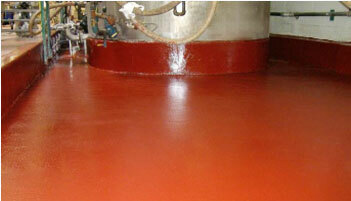 Rock-Tred products include wall coatings, flexible membranes, joint sealants, and patching compounds. The addition of Rock-Tred products helped diversify ICP’s capabilities and strengthened their presence in the specialty construction coatings market. For more information, and to view the press release, click the link below. 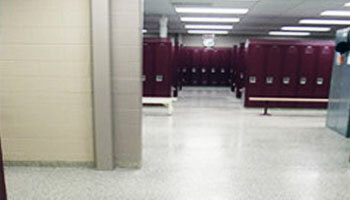 Rock-Tred Products can be found in hospitals, restaurants, schools, sports, facilities, offices, industrial facilities, garages and parking decks. 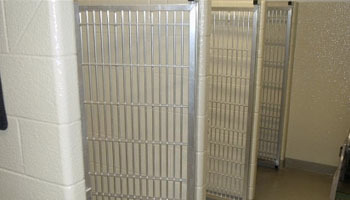 We offer systems that are durable, decorative and functional. Our Terrazzo-Rock System provides the creative design elements, low maintenance and high durability of traditional terrazzo, but for a fraction of the cost. Granite-Rock aggregate has a ceramic baked finish which keeps our colors true even when subjected to harsh sunlight. This system can be made to look like metal, wood or stone. Different metallic pigments and finishing techniques can be combined to create endless design possibilities. 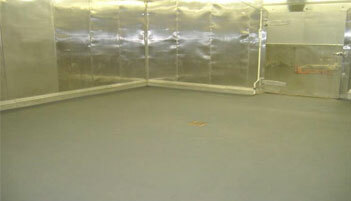 Our Armor-Flake flooring system is available as a random flake or a full flake system. It is the perfect choice for light to medium duty areas where aesthetics are a must. 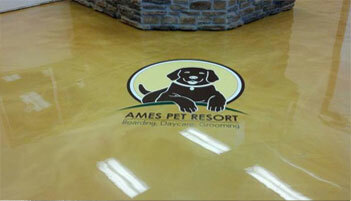 Photo-Floor & Wall can be used with nearly any Rock-Tred system to cover an entire area in polymer encapsulated custom graphics, or to permanently place logos or signage. When heavy point loads, scraping, impact and vibration are at work there is no better epoxy overlay than our Poxi-Rock Flooring! The finished flooring system is very durable, impact resistant, uniformly textured and able to withstand heavy traffic and industrial use. 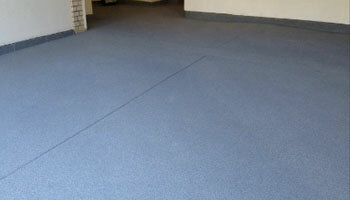 The ROCK-TRED SL (Self Leveling) System can be installed in as few as one application step. 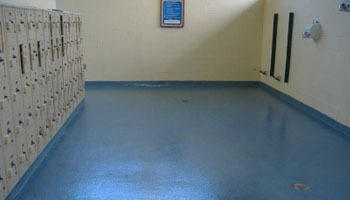 The resulting solid color monolithic floor is extremely durable, impact resistant and has a very high compressive strength. 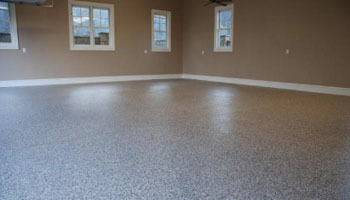 The FAST-FLOOR UP is a single broadcast decorative or solid color flooring system that allows for application on damp concrete and can achieve a higher film build at a lower cost. 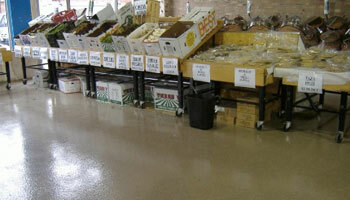 This one day flooring system is designed with the garage floor market at its center. 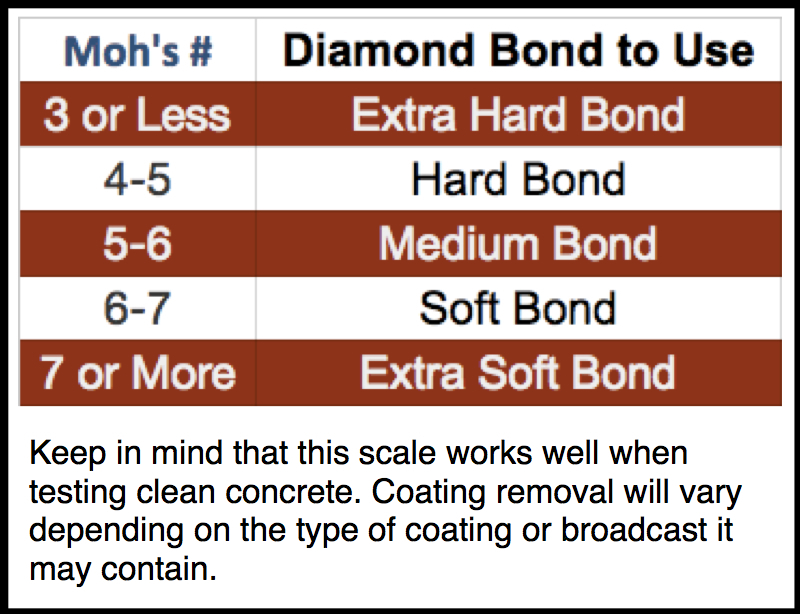 The self-priming broadcast coat of ROCK-PRIME HB provides the dry film thickness previously achieveable only in 100% solids epoxy formulations. The FAST-FLOOR EP is a single broadcast flooring system that combines fast set epoxy resins, standard solid colors and/or decorative broadcast elements and our high quality polyaspartic coatings to produce a durable and impact resistant floor. Our 100% solids epoxy E2 System combines a high viscosity block filler and a cured epoxy finish coat to create an durable wall/ceiling coating system for a variety of environments. 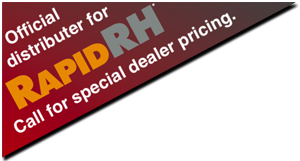 Get special Distributor Pricing on all Wagner Rapid RH moisture testing equipment. Contact us now for a special quote.